The viral “dirty pop” hitmaker dissolving facades to bare his truest self. 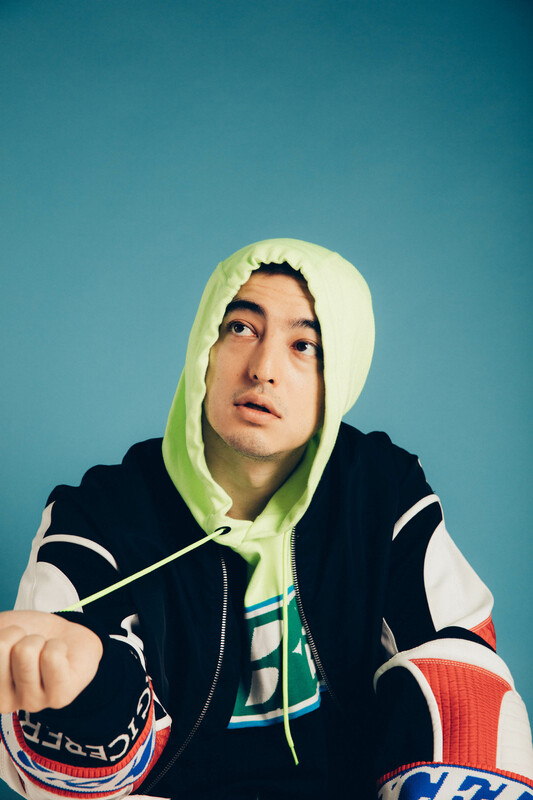 Though Joji’s BALLADS 1 is varied, its 12 tracks are infused with a consistent sense of melancholia – created through ominous shaky reverbs and atmospheric synths, or hauntingly airy melodies. But, as he highlights, its dewy nonchalance somehow feels hopeful, a paradoxical blend of light and darkness that’s drawn direct comparison to his former career in off-centre, character-based comedy – a true but tenuous link, and really, one that needn’t be made at all. 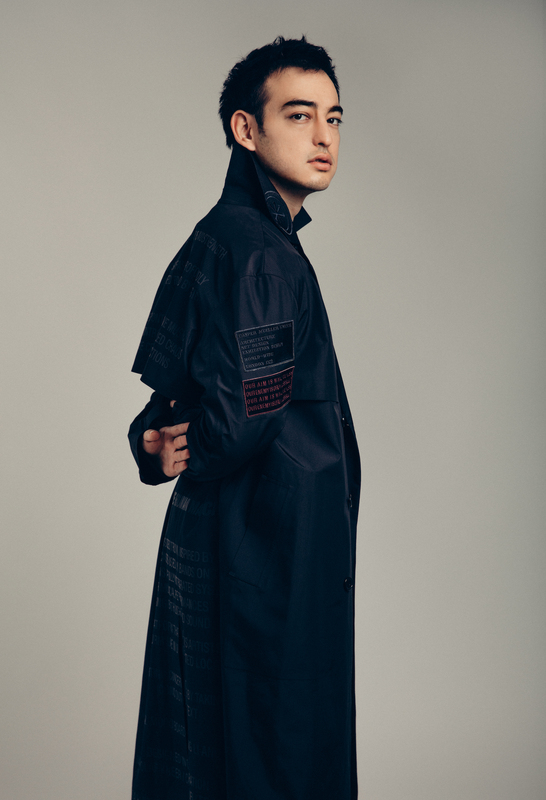 “I’ve learnt to be fully myself,” he says of leaving fictitious personas behind, and making serious music full-time. 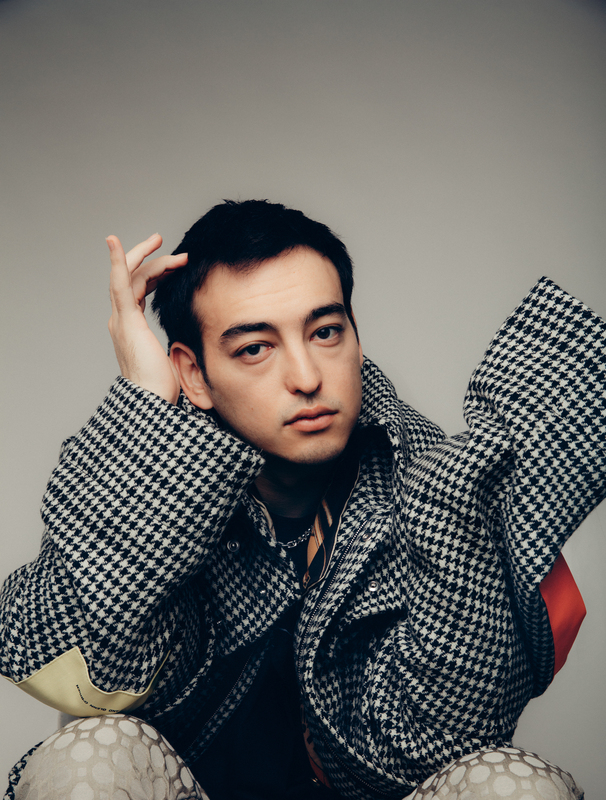 “It’s the closest to me so far – obviously it’s like an exaggerated version, which most musical artists would do.” As Joji, Miller is creating entirely for, and as, himself. Like all the best love affairs, he was first drawn to music through the strictly forbidden: aged about 11, Miller befriended a classmate he’d been advised not to play with, whose “cool big brother” introduced him to American rap rock. Before long he was recreating his favourite beats to gain cool points at school, and mixing music with friends on Apple’s GarageBand. 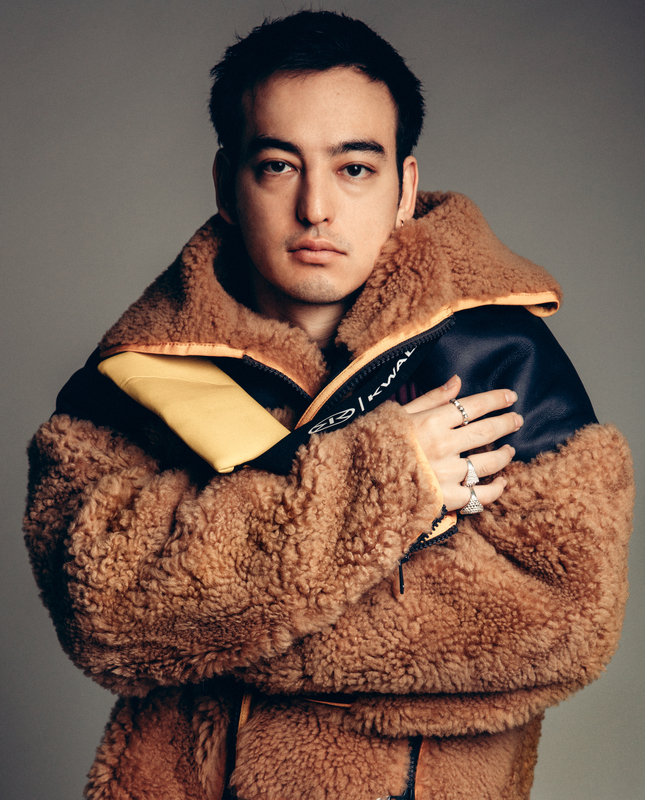 For now Joji’s preparing for a US tour this February, as well as working on his next project – “hammering things out, getting back into the groove”. He tells me he’d love to put out an acoustic album soon, or perhaps a record featuring SpaceX technology entrepreneur Elon Musk: “I’ll just throw him a beat like, ‘Hey, Elon – here’s an instrumental I made, just do what you want over it.” Niche? Yeah. But also, a bizarrely fitting feature for an artist who’s already proved he’s unafraid of controversy, and moreover, whose immersive, cinematic music leaves you feeling like you’re floating in slow motion through space.